Each year, 6 million dogs are diagnosed with cancer. Researchers run clinical trials on these dogs. Dogs are canine versions of clinical human disorders and clinical trials are easier to run on pets. Dogs can smell diseases like cancer, diabetes or epilepsy. They can be trained to sniff out lung, breast, skin, bladder and prostate cancers. Some dogs are also used as service dogs for people with diabetes and they alert their owners before they feel the symptoms. Dogs can be as smart as 2-year-old children. Border Collies are the most clever dog breeds and they are capable to understand up to 200 words. The smartest breeds are Poodles, German Shepherds, Golden Retrievers and Dobermans. Dog mouths carry pathogens that can harm humans. In some cases dog food has caused food poisoning in humans by salmonella bacteria. Hygiene is very important for dog owners. 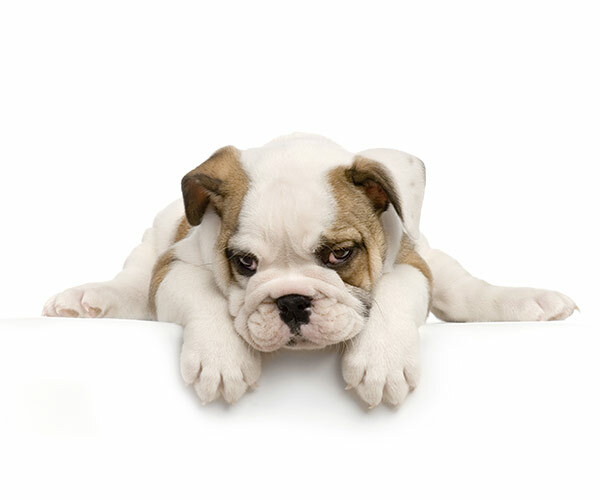 Dogs feel envy when they see other dogs getting treats and they feel agitated when they are unrewarded. If they don’t get a reward, they stop doing the trick much faster. When dogs eat out of the garbage, they live a shorter life than other dogs that avoid that. Researchers found that bold and aggressive breeds die young. This entry was posted in Latest News on March 20, 2017 by Champion Pet Food.